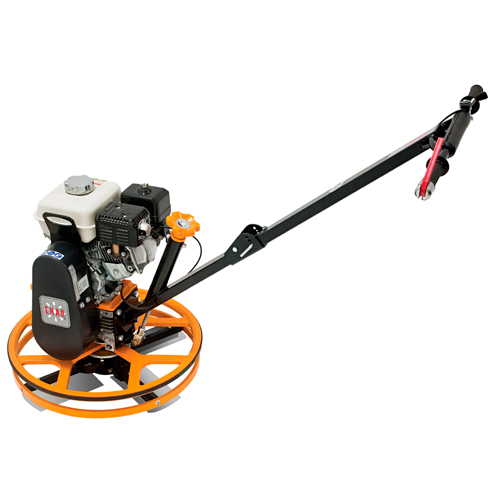 The wide range of TIFON power trowels allows each user to find the perfect model for their job requirements. 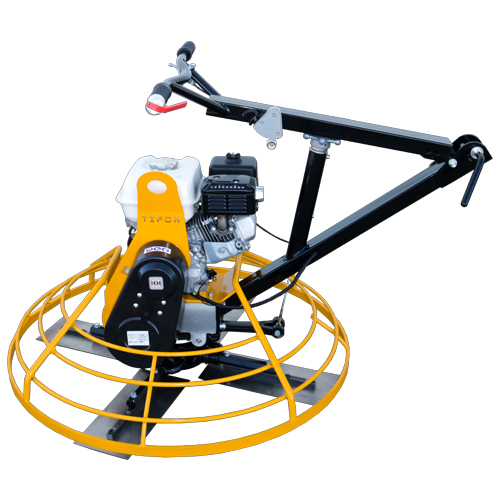 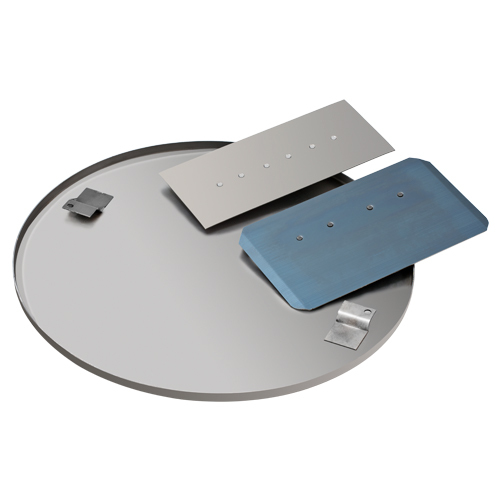 These models comes with several motor possibilities and float diameters of 600mm and 1200mm as well as the 900mm sit down double power trowel. 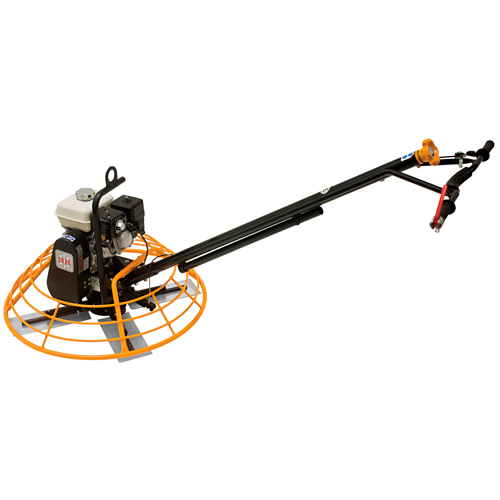 These machines incorporate an adjustable handle, adjustable blades and a dead mans switch.